Interviews, portraits, as well as news of our hotel and the Arlberg region: The Thurnher's online magazine offers background information and interesting insights into the world of our 5-star superior Hotel. The desserts created by our Chef Pâtissier Kocsis Zsolt and his colleague Flóra Molli Molnár are as far removed from tiramisu and mousse au chocolat as the Earth is from Mars. Their artistic creations are inspired by Nordic cuisine and bring Nature indoors and onto your plate. Helge Hagen is a man with a quiet manner and refined gestures. He encounters his guests and colleagues with a warm welcome; he demands nothing less than perfection from himself. “Let’s create something brilliant!” is the motto of our maître d’hôtel, and when he uses it he always fills his team with enthusiasm. You can also look forward to unforgettable moments away from the ski slopes in the hotel. We at Thurnher’s Alpenhof know how to celebrate, and we really enjoy being creative on behalf of our guests. 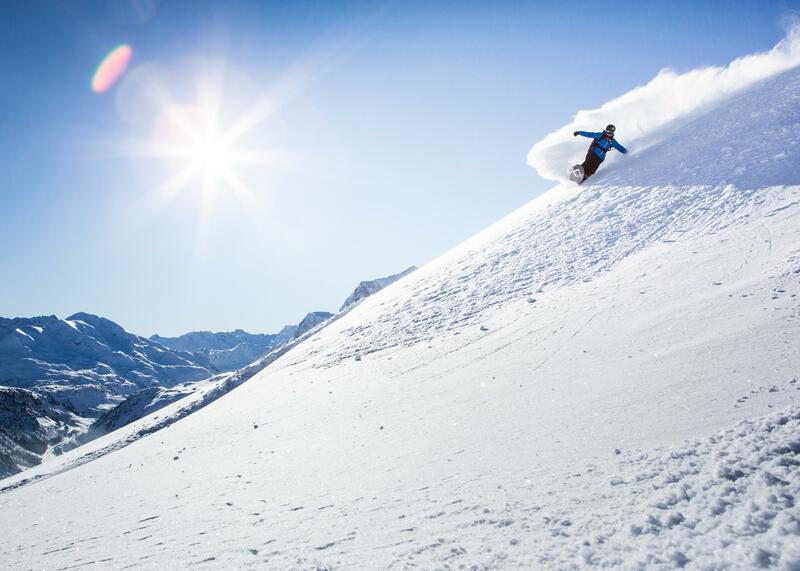 This year the Event Calendar of the Arlberg region also offers a number of events which you should not miss. When building started in 2016 Dr. Beatrice Zarges and Stephanie Zarges-Vogel had a clear idea of what the Thurnher’s Residences would look like. This time we should like to present to you our Penthouse Suite, the largest of our serviced apartments with a living area of 200 square metres. .A stylish and comfortable temporary home – for couples, families and friends. Who would not dream of that? The most picturesque descents, the cosiest skiing huts, the best carving technique – Roman is your ski guide for every occasion. Come and meet him! Experience our region and learn more about the highlights of the 2016/17 Lech Zürs winter season in our online magazine. There’s a lot to discover! 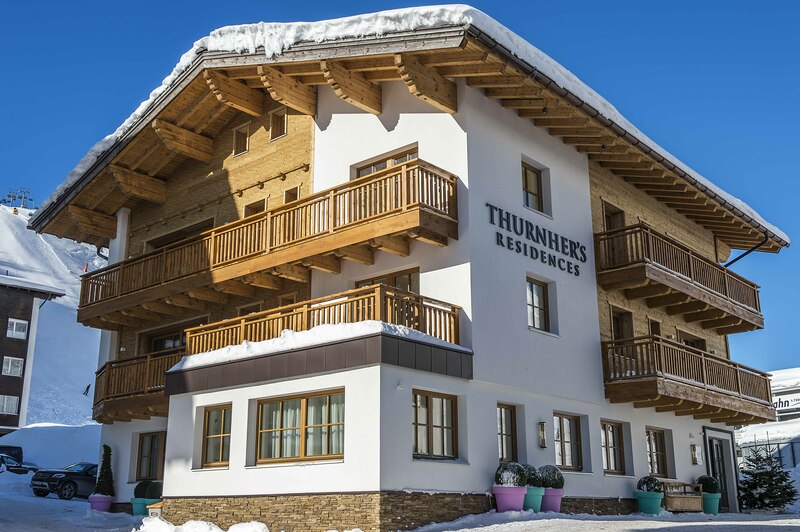 On 15 December 2016 we will open Thurnher’s Residences right next to the Zürser See lift. Read on and get all the information about our new luxury apartments.